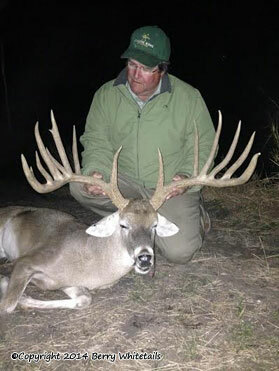 2011 TDA Antler Contest Results! Newest shot captured of 1 of our bucks. YOU WANT SCORE AND SPREAD AND HISTORY.THIS ONE HAS IT ALL.